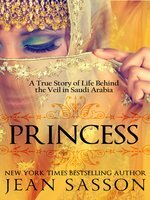 PRINCESS describes the life of Princess Sultana Al Sa&apos;ud, a princess in the royal house of Saudi Arabia. Hidden behind her black veil, she is a prisoner, jailed by her father, her husband and her country. Sultana tells of appalling oppressions, everyday occurrences that in any other culture would be seen as shocking human rights violations: thirteen-year-old girls forced to marry men five times their age, young women killed by drowning, stoning, or isolation in the "women&apos;s room." 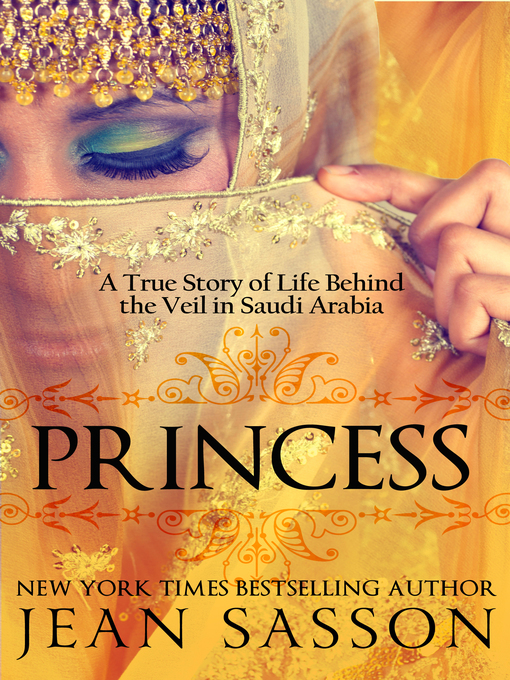 A New York Times bestseller, PRINCESS was named one of the 500 Great Books by Women since 1300. It was also an Alternate Selection of the Literary Guild and Doubleday Book Club and a Reader&apos;s Digest Selection.